Americans Just Aren’t Using Mobile Wallets. Why? We’ve seen it everywhere from coffee shops to pharmacies, and even in department stores: the option to pay with your mobile wallet. Simply opening your cell phone to pay for purchases sounds incredibly easy as well as convenient, especially since our phones are typically in our hands at all times anyway. So, why aren’t Americans embracing the idea of the mobile wallet, opting for their plastic cards instead? The reason may be a mixture of ignorance and impatience, but it raises the question: will our country ever truly shift over to digital payments in-store? 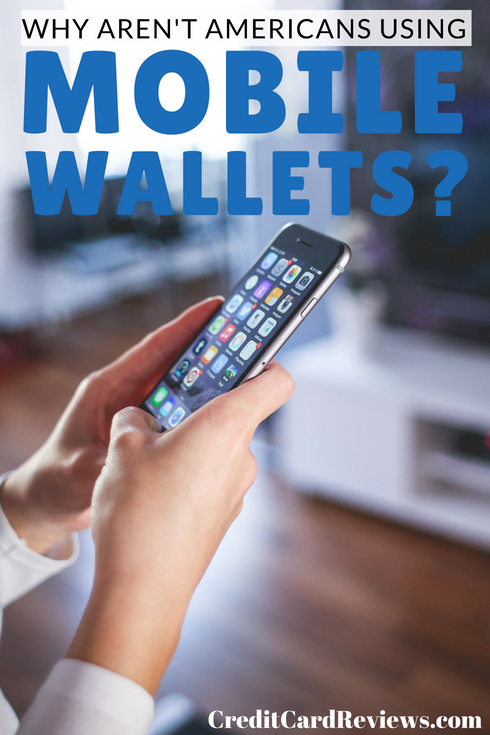 Mobile wallets have been around for years. These digital wallets store your payment information on your cell phone or smart watch, allowing you to simply tap, click, or scan at the register to pay for your purchases. They’re available all across the country, too. In fact, since its introduction in 2014, when it was accepted at only 3% of retailers, Apple Pay is now accepted at over half of the merchants in the U.S.. 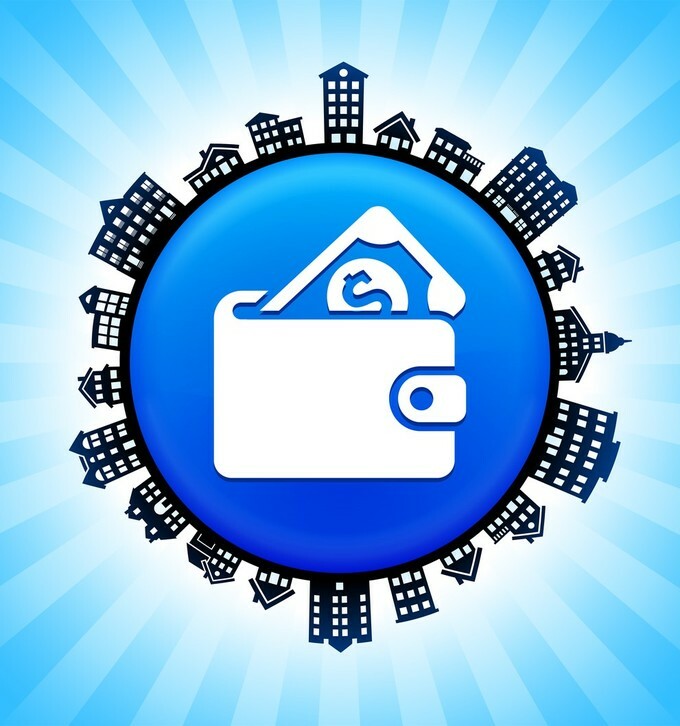 But while they are widespread and incredibly convenient – allowing you to leave your wallet at home or access funds when you accidentally forget your credit card in your other pants pocket – digital wallets simply aren’t being utilized. In fact, mobile payments like Apple Pay and Google Pay only accounted for 1% of all purchases in the United States in 2017, according to a study by 451 Research. This is a notable difference when compared to countries like China, where mobile wallet payments account for more than 77% of merchant purchases. So, why the reluctance to utilize this convenient and smartphone-friendly service? No one knows for sure, but many believe it has to do with the service’s lag in implementation. When Apple Pay was introduced four years ago, there was plenty of fanfare. Apple, the smart-tech giant known for innovative and user-friendly products and services, touted it as the future of in-person purchases. Many customers added their favorite credit cards to their iPhones and trotted down to the supermarket, ready to tap and pay. Once they arrived, though, they were sadly disappointed. Many retailers hadn’t yet implemented the technology to accept mobile wallets, and those that did regularly had glitches. Even customers who wanted to adopt this new payment method had trouble doing so, and this delay in capability seems to have hindered its adoption from the offset. There are some who have given up on using mobile wallets altogether, because they once tried to adopt the payment method and failed. Because of its lack of prevalence, there are many customers who may not even realize that it’s an option for them at the register, so that makes up another significant chunk of potential users who aren’t. Add to that the fact that many Americans have concerns about security and their financial privacy, and you can begin to see why this technology is so rarely used. In the day and age where everything seems to be listening and everyone seems to be communicating, it’s easy to be reluctant to implement new technology. If you’ve ever had a conversation about a product and had it pop up as a web ad later that same day, you can certainly understand. (Can we say “creepy”?) In fact, 451 Research found that safety and privacy were very big concerns for many people. Of those surveyed by the company, 47% claimed that security fears were the leading reason they’ve resisted adopting mobile payments. Another 15% said that personal privacy was their biggest concern. I can sympathize, as I too have concerns about using my smartphone for literally everything. It already knows my fingerprint, my face, my banking information, and my browser history. Do I really want to give my phone direct access to all of my purchase information and habits, too? While this is probably a moot point (as technology has likely already connected my bank with my Facebook, and everything in between, insert eye roll), I can’t quite bring myself to do it just yet. It seems that I’m not alone in that continued hesitation, either, especially after things like the recent Facebook privacy concerns. In fact, the same study from 451 Research predicts that the number of U.S. mobile wallet users will increase to just over 3% by the year 2022. This leaves many to ask the question: will mobile credit card wallets will become obsolete before they ever even catch on?